One of the many benefits of leveraging SOLIDWORKS data is that you don’t need to have SOLIDWORKS installed to do so. Simply install the free SOLIDWORKS Translator. For an already existing SOLIDWORKS Composer installation, go to the Windows Control Panel > Programs > Programs and Features. 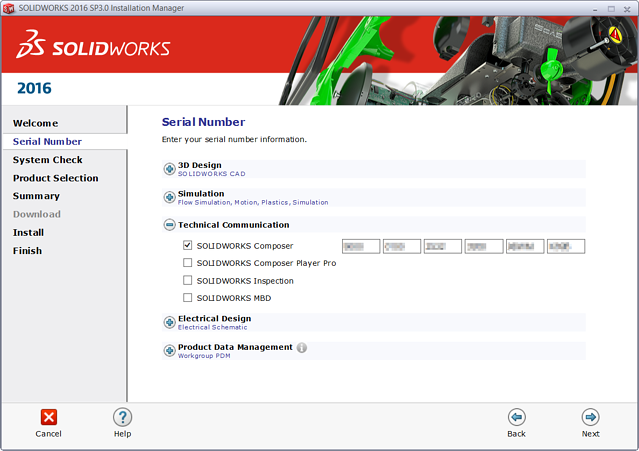 Select your SOLIDWORKS Installation and click “Change." At the Welcome screen, choose “Modify the individual installation (on this computer)” and click “Next”. 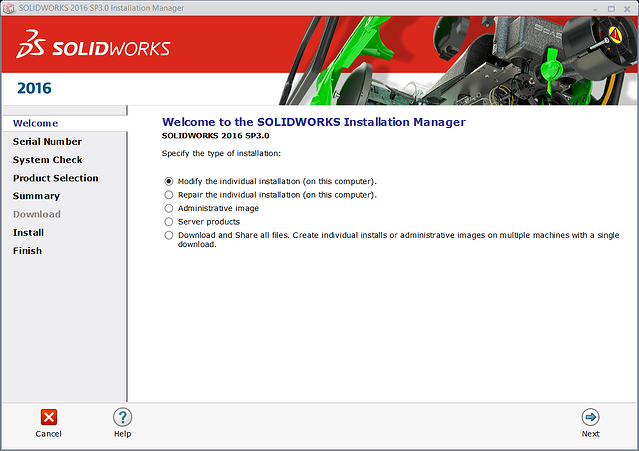 If you’re installing SOLIDWORKS Composer for the first time, insert your SOLIDWORKS DVD and choose “Individual Installation." Your serial number shouldn’t need to be changed, so click “Next” at the Serial Number screen. 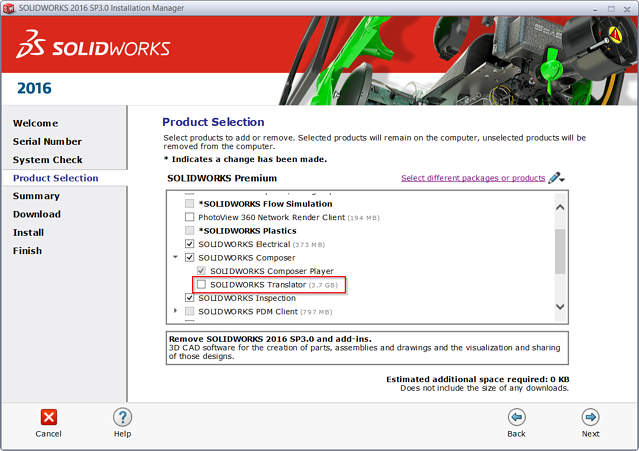 At the Product Selection screen, expand SOLIDWORKS Composer and make sure to check the box for “SOLIDWORKS Translator." Continue to follow the prompts until the Installation Manager is finished. You are now ready to run SOLIDWORKS Composer and import SOLIDWORKS files! Want to learn more tricks like this? Find out how to change the viewport axis in SOLIDWORKS Composer!